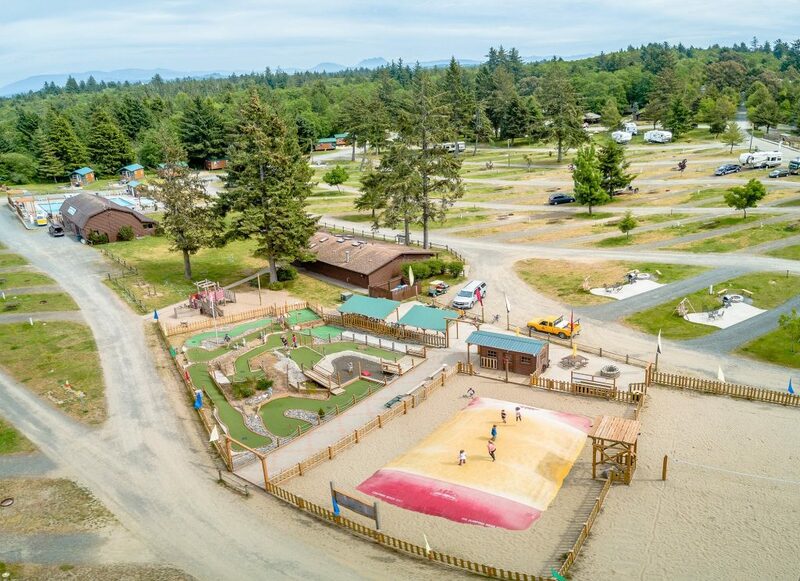 Many RVers know and love KOA campgrounds and all of their family fun amenities. 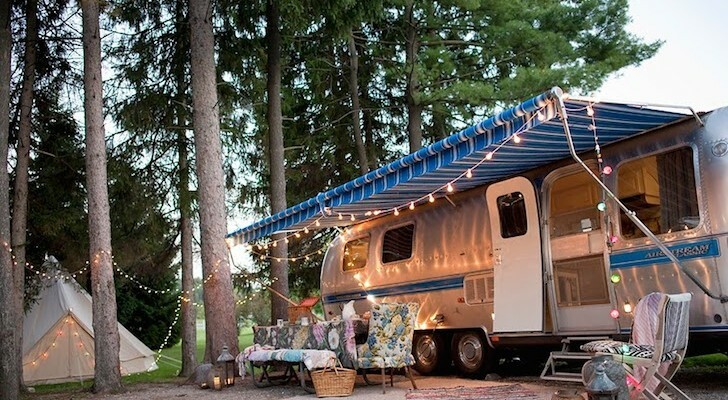 These campgrounds are all over the U.S. and Canada, marked by their signature yellow signs, with tent sites, spacious RV sites, deluxe cabins, and some even have park models. KOA Journeys are conveniently located near highways and byways with long pull-thru sites, KOA Holidays are a little more luxurious with patio RV sites, premium tent sites, and deluxe cabins, and KOA Resorts provide a complete vacation with sites plus a swimming pool and other facilities. We found eight that are in great locations either right on the beach or just a short drive away. Astoria’s KOA campground is just outside of Fort Stevens State Park on the Northern Oregon coast. 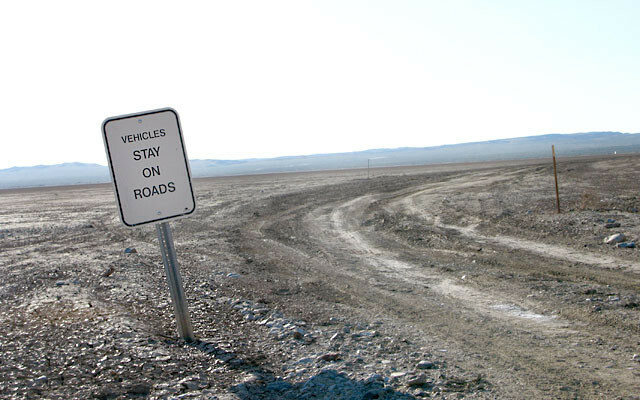 The year-round campground has RV sites, tent sites, cabins, and extended stay sites. You can cool off in their outdoor pool, indoor pool, or simply soak your stress away in their hot tub. They serve breakfast, lunch, and dinner, and occasionally host themed weekends and organized games. You can rent a bike, let your pet roam free in their Kamp K9 area, or enjoy activities like mini golf, basketball, and board games. Take some time to also explore the hiking trails and coastal beach in Fort Stevens, as well as the old WWII bunkers and the Peter Iredale shipwreck. 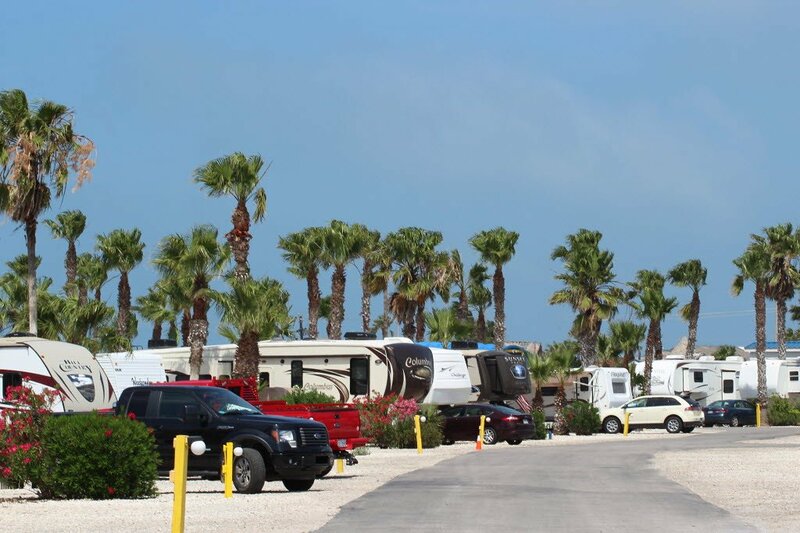 The St. Augustine Beach KOA is minutes from the Atlantic Coast on Anastasia Island. They offer tent and RV sites, as well as fully furnished cabins and amenities like a pool, fishing pond, and an off-leash dog area. This coastal KOA makes a great home base while you see all of the area attractions. Head to downtown St. Augustine and experience the oldest city in the United States, or walk less than a mile east and you’ll reach the sugar white sandy beach and ocean pier. You can also find Anastasia State Park and St. Augustine Lighthouse & Museum a couple of miles from the campground. Another KOA right on the Atlantic Coast is Cape Hatteras on the Outer Banks of North Carolina. 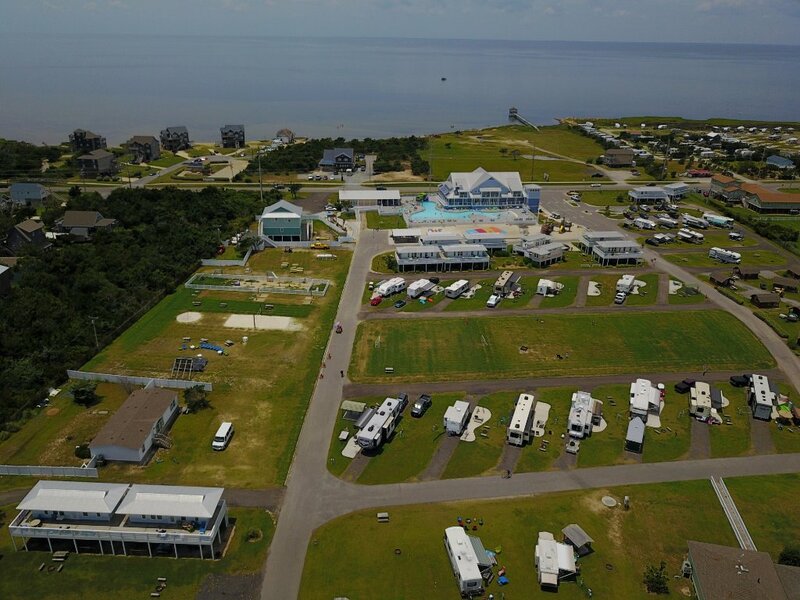 This beachfront campground is surrounded by the ocean on one side and Pamlico Sound on the other. They have full hookup RV sites, tent sites, deluxe cabins, and luxury suites available all year. With your stay, you get access to their pool, hot tub, and the Guest House, which has a store, cafe, and Internet room. In the summer, they host all sorts of events like pool games and family movie night under the stars. The Sandusky Bayshore KOA is only five minutes from Cedar Point Amusement Park in a scenic location along Sandusky Bay. The KOA is now open for the season and offers amenities like a gem mine, two heated pools, and a catch & release pond. Family fun activities are held throughout the summer like ice cream socials and movie nights, and breakfast is available for guests every morning. 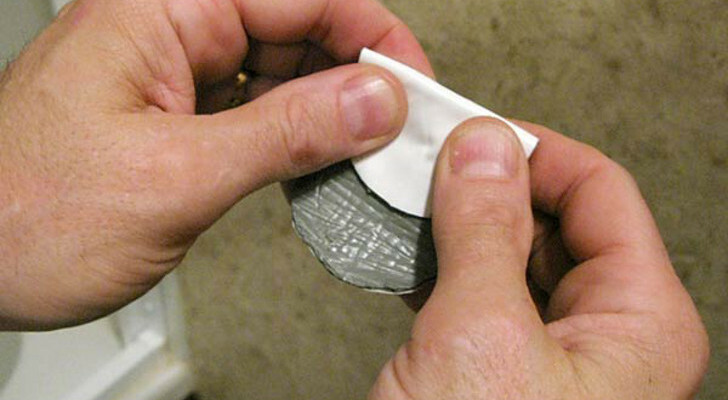 A range of RV sites are available in addition to their tent sites, Amish-built 1 & 2-bedroom cabins, and park models. Take a dip in their seasonal pool while you’re here and treat yourself to some ice cream and homemade fudge from Pete’s Treats and Sweets. 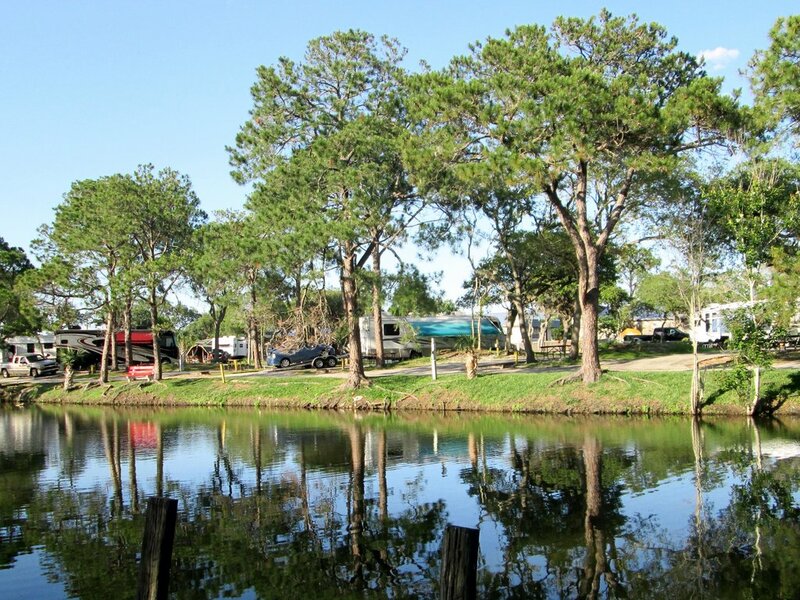 This Holiday KOA on South Padre Island has a scenic location along the Texas Gulf Coast. 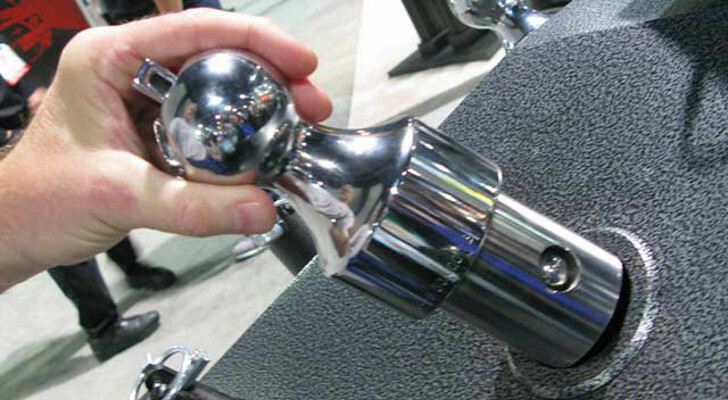 They offer large big-rig friendly sites (with pull-thrus up to 98 feet!) along with cabins and condos for rent. 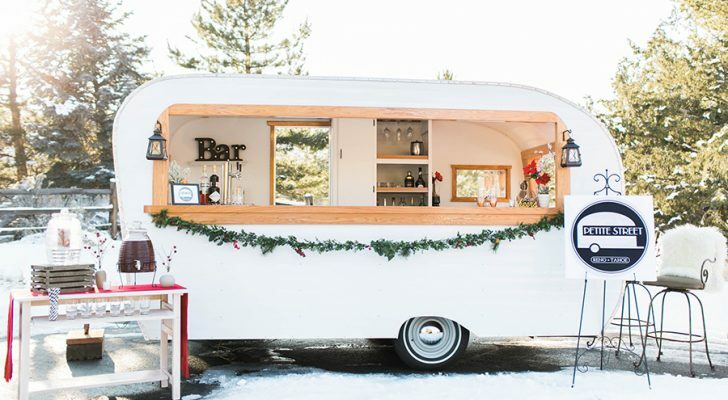 In the summer, they keep things fun for the kids with activities like s’mores by the fire, craft projects, ice cream sundae parties, and big screen outdoor movies. Guests can kick back and relax in their huge pool and hot tub or get a good workout in their fitness room. Join them for one of their Zumba or Aqua Zumba classes, or for Floor Aerobics or Pool Aerobics. You can also cast a line fishing, go parasailing, or simply just go for a long romantic walk on the beach. 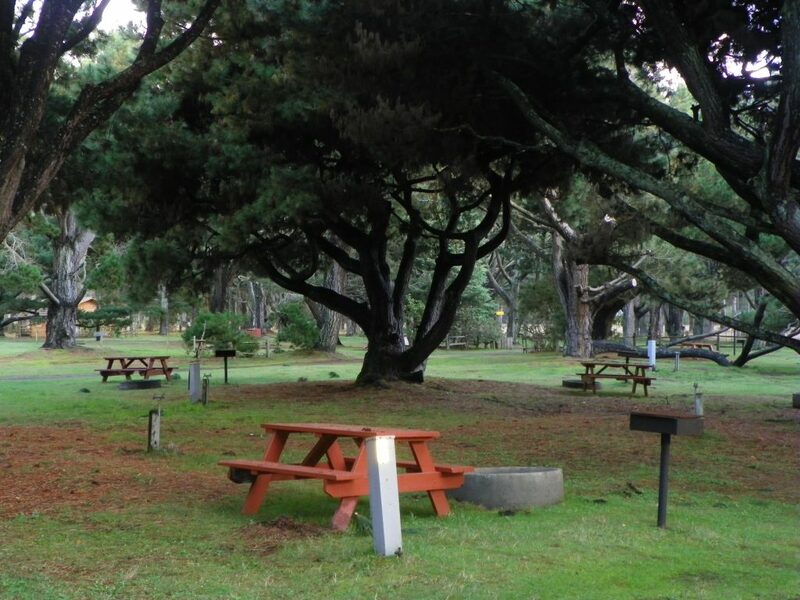 Not many campgrounds on the Northern California coast compare to the Manchester Beach KOA. This location borders Manchester State Park and even has a trail that will lead you out to the ocean from the campground. Visitors can make full use of their seasonal pool (April 15-October 15), large dog park, community campfire area, and year-round hot tub. The KOA is near two lighthouses, tons of local wineries, and the charming little coastal village of Mendocino. 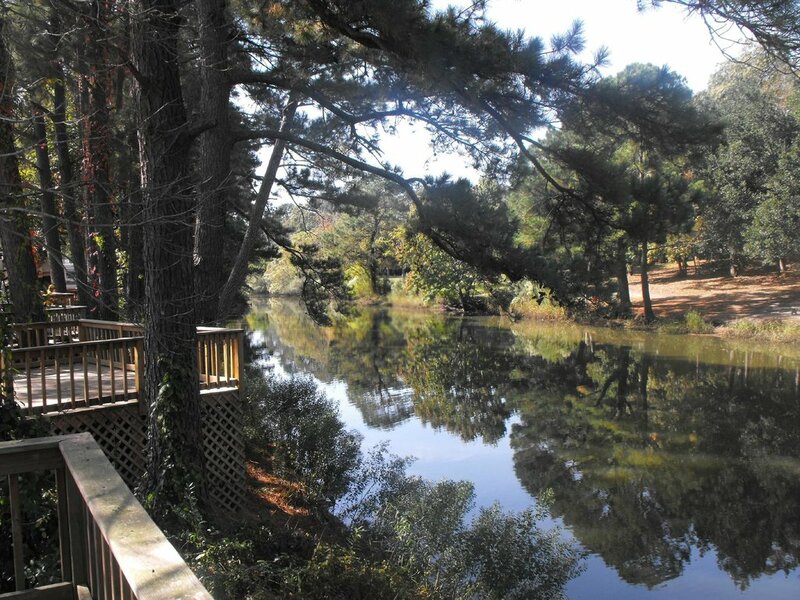 Location is key at this popular KOA on the South Carolina coast. The campground is open all year and within walking distance of Myrtle Beach attractions, including two amusement/water parks, golf courses, theaters, and dozens of local restaurants. And of course, the gorgeous Atlantic beach! 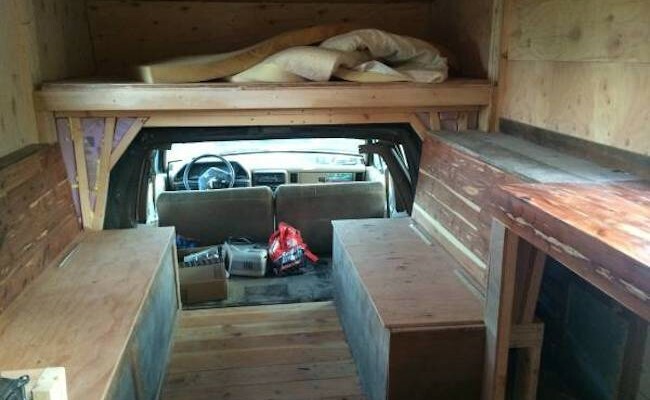 They can accommodate every type of camper from tents to RVs and cabin dwellers. Bring the kids and they’ll love the outdoor cinema, two playgrounds, and the hay wagon rides. 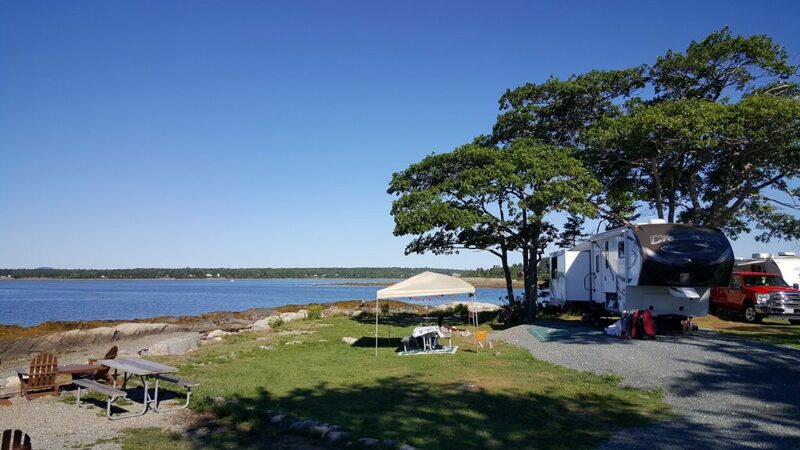 KOA has two great locations in Bar Harbor, Maine: Woodlands and Oceanside. The Oceanside location has gorgeous waterfront views on Western Bay and a free shuttle service to nearby Acadia National Park. 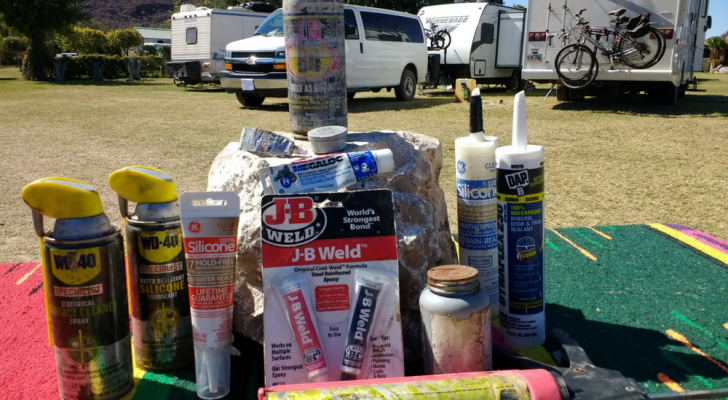 You can find everything you need and beyond at their on-site store, from hot dogs and s’mores ingredients to everyday essentials like ice and firewood. 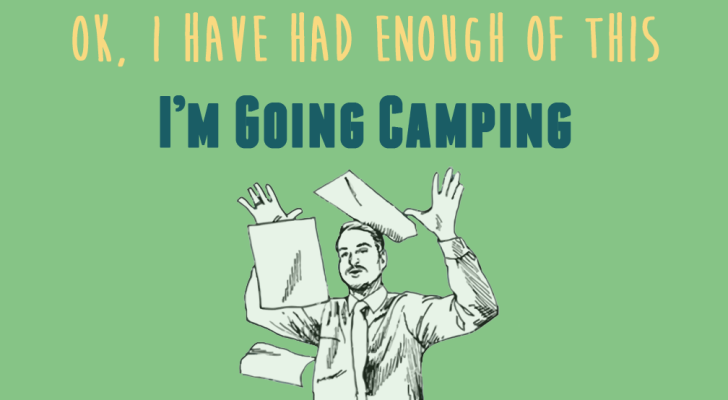 Plus, let them know and they’ll deliver anything you need to your campsite at no extra charge! 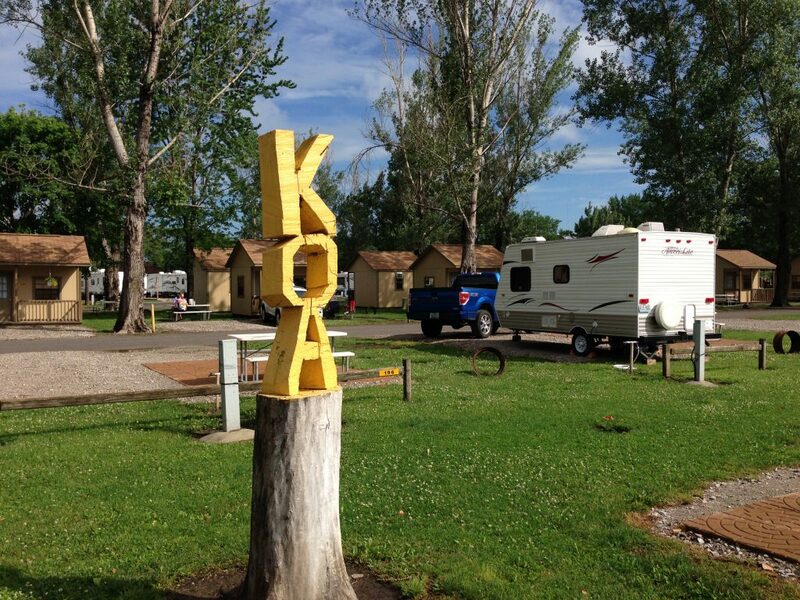 Aside from their tent and RV sites, this KOA offers deluxe cabins and Airstreams for rent as well as extended stays. Try the local lobster cooked every day at the park and wash it all down with a craft brew from Atlantic Brewing about five minutes away. Mount Pleasant / Charleston KOA is very nice also. We prefer Charleston and Savannah to Myrtle Beach because of the crowds. Good for weekenders but for full timers KOA are extremely expensive very often its cheaper to stay in a motel – and miss the camping experience? No miss the noise breaking of rules. 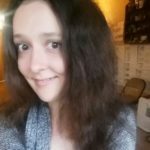 Nice places in the Carolinas, but could not find fees listed.